Only 11 percent of millennials plan on making their next purchase in a physical store (Lexington Law). With mobile shopping on the rise, marketplaces like Amazon, Poshmark, and eBates have become popular with millennials who are known to value convenience in online shopping. This new generation of ‘influencers’ value the shopping experience over all else. Amazon’s personalized homepage is based on a customer’s past orders, viewed items, and wish list products. The leading marketplace has also launched Prime Wardrobe, a free “try before you buy” option that sends personalized clothing suggestions where customers have the decision to return or keep the clothing. Amazon is the perfect example of how companies are adjusting to the needs of Millennials who want a unique shopping experience. 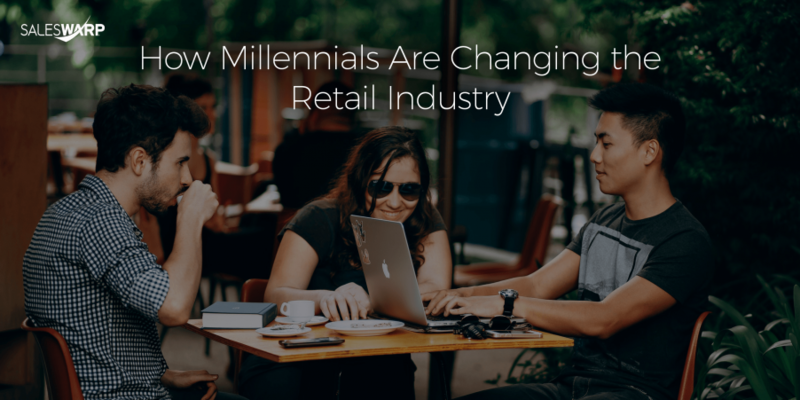 However, these new set of expectations and changes in shopping behavior have left most retailers behind the curve in reaching millennials. When you’re shopping it’s common to see a cashier or store associate ask about your preferences and assist in finding the product right for you. Online personalization is the same thing. From using data from your customer’s browsing history or past orders, you can create a relevant seamless experience that millennials crave. When millennials find trust in a brand they can easily switch from one-time buyers to loyal lifetime customers. 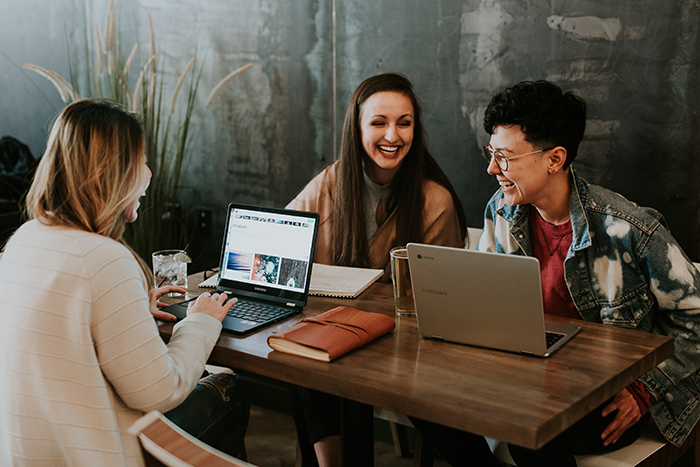 By optimizing your site, you can increase relevant options for millennial customers from accurate data tailored to create the perfect customer experience. SalesWarp combines all of your inventory, orders, and customer data into one system to create a stronger personalized experience for your customers. Learn how you can build stronger relationships here. Almost half of the millennials surveyed say they buy online and pick up in-store over 40% of the time, based on a study by Retail Dive. So it’s safe to say that shopping at traditional brick-and-mortar stores isn’t exactly going away anytime soon. Mobile shopping continues to increase for all generations alike but BOPIS (buy online pick-up in-store) allows customers to pick up products on the same day. For retailers who may not be able to provide expedited shipping, BOPIS is a solution to the demands of same-day shipping. Bopis also gives retailers a competitive advantage over marketplaces and e-commerce stores, providing even more fulfillment options for customers which adds to the experience millennials crave. The only issue? Many stores lack real-time inventory visibility. Running out of in-store stock can damage the customer experience if shoppers have to wait an additional period for their product to become available again. By using a reliable inventory management system you can keep track of your inventory for any sales channel so you won’t have to worry about overselling products. BOPIS is one of the faster fulfillment options retailers can provide for their customers. Many e-commerce businesses are switching to same-day and two-day shipping compared to having customers wait the standard 3-5 business days. As mentioned before, millennials value convenience and by offering fast shipping you can place your store ahead of competitors. However, accelerated shipping can be costly for smaller e-commerce businesses and it can require a lot of organization. Having an optimized order management system can automate your pick, pack, and shipping process ensuring your customers are guaranteed on-time delivery. Learn how SalesWarp’s modern order management system can provide your customers with a unique experience by scheduling a demo today!